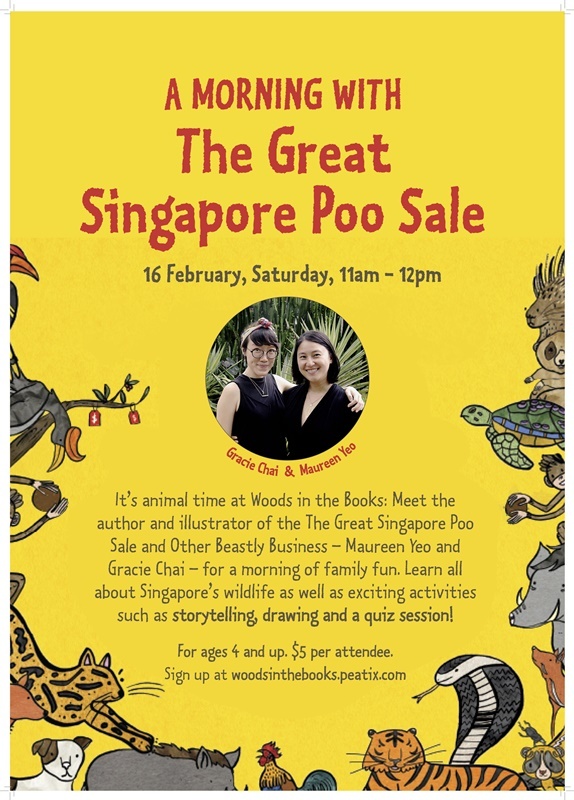 With the first edition sold out in months, author Maureen Yeo is pleased to announce the launch of The Great Singapore Poo Sale and Other Beastly Business, this is the second edition of this Epigram children’s book. 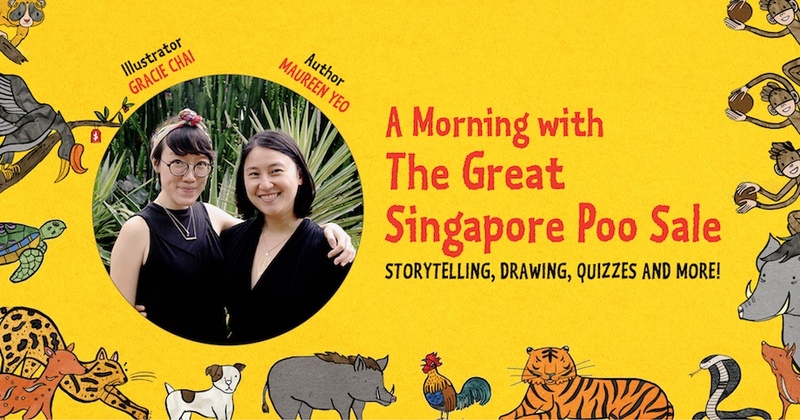 Full of whimsy, this funny and fun-loving caper celebrates the wildlife of Singapore. The animals of Singapore are under threat! So Alpha Macaque and his troop embark on a daring adventure to rewrite the Constitution. When that plan fails, Dung Beetle establishes a smelly enterprise, and Pink Dolphin has ideas of his own. Species large and small take centre stage in this charming picture book that advocates conservation and childlike wonder. Gracie Chai is a self-taught illustrator and artist who has dabbled in textile fabrication and clothes making. She has sold her handmade dresses and accessories worldwide and has had her works featured in international and local publications. Her attention has now returned to illustrating—her first artistic passion. Epigram began its trade publishing imprint in July 2011 to champion Singaporean literature Since then, it has more than 350 titles in its catalogue, several of which have won awards both locally and globally, including The Art of Charlie Chan Hock Chye (winner of three Eisner Awards); State of Emergency and Ministry of Moral Panic (both winners of the Singapore Literature Prize for English Fiction). Epigram also runs the annual Epigram Books Fiction Prize, which offers prize money of $40,000 and publishing contracts to four authors every year. 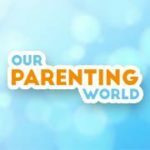 This is the last in a series of fun-filled events held at Gardens by the Bay, Food for Tots at the Jacob Ballas Children’s Garden, Kinokuniya and Apple Orchard Road to promote this popular children’s book that features local animals having adventures to save their homes. 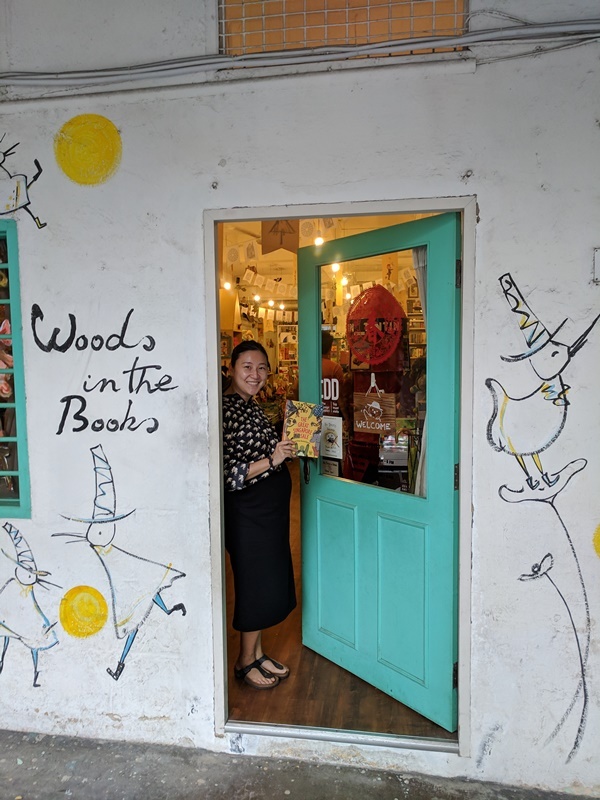 Woods in the Books will host a morning of storytelling by author Maureen Yeo, a drawing lesson for children with illustrator Gracie Chai, and an exciting quiz with prizes for avid animal lovers. Children aged 4 and upwards are welcome to celebrate the launch of the second edition.